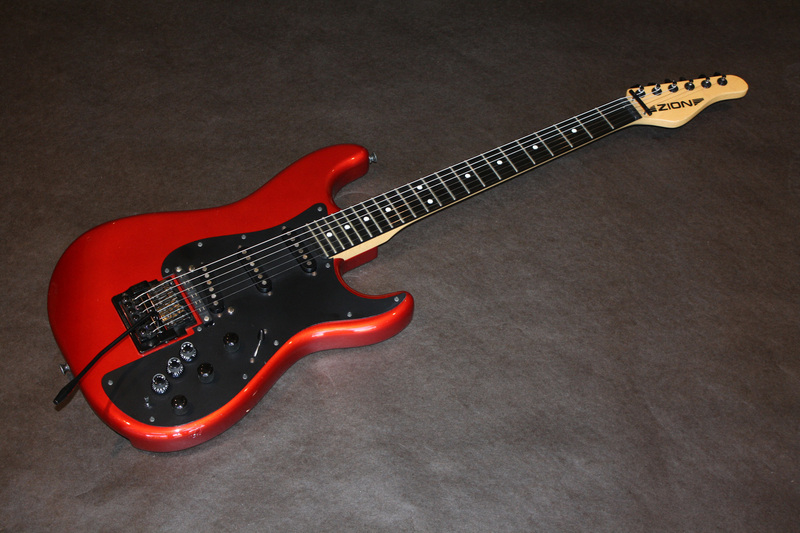 Roland really developed a lot of momentum in the mid to late nineteen eighties with their original, 24-pin guitar synthesizer system. 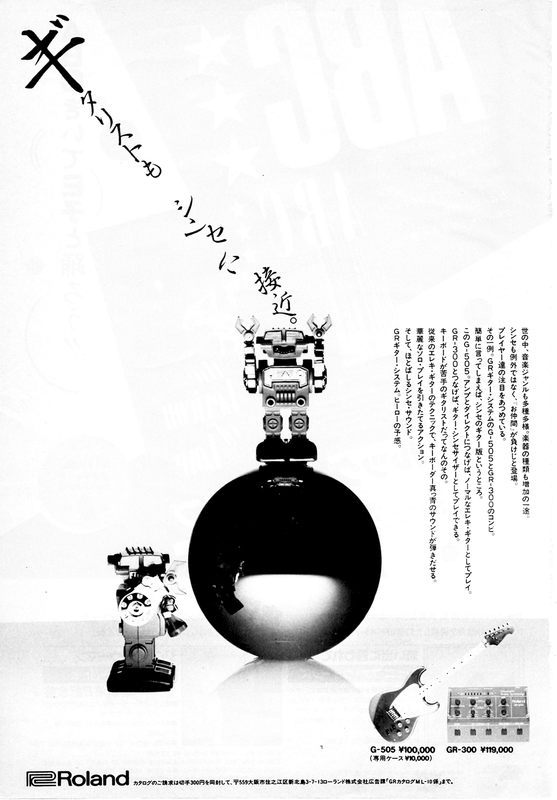 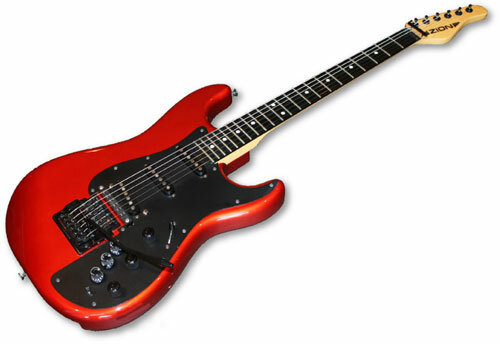 The GR-300 guitar synthesizer was reasonably popular, and a very high profile system thanks to users like Andy Summers (The Police), Pat Metheny and Robert Fripp and Adrian Belew (King Crimson), among others. 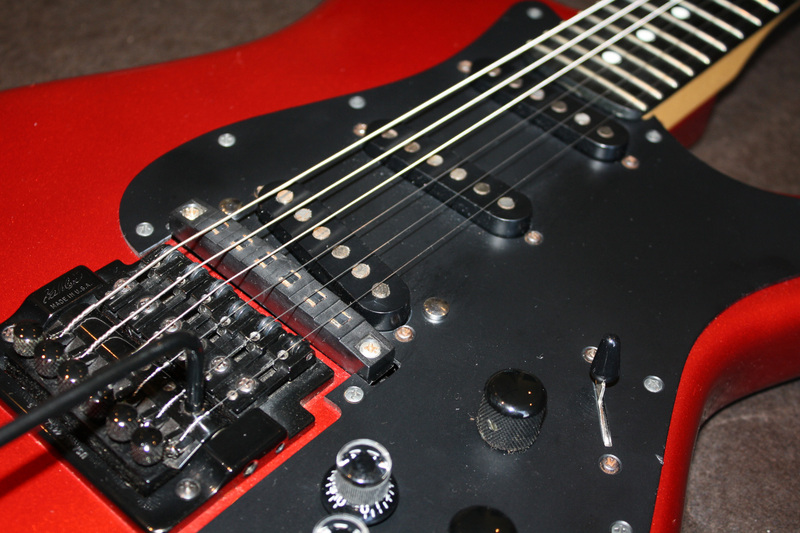 The Roland G-707 and GR-700 were heralded to be the guitar synthesizer breakthrough that would put guitar players on par with keyboard players, enjoying recent technological breakthroughs, including the introduction of MIDI. 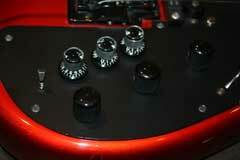 In addition to the unique Roland G-707 Guitar Synthesizer Controller, and earlier Roland guitar synth controllers (G-202/303/505/808), almost all the big players in the guitar market jumped in with their own Roland 24-pin compatible guitar synth controllers, including Gibson, Steinberger, Modulus, Hamer, Pedulla, Ibanez, and a young Zion Guitars. 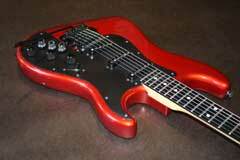 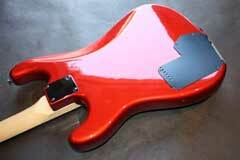 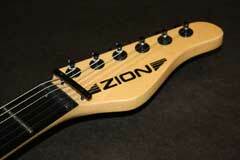 Then, as now, Zion was an American guitar company handcrafting high-end guitars for the discriminating player. 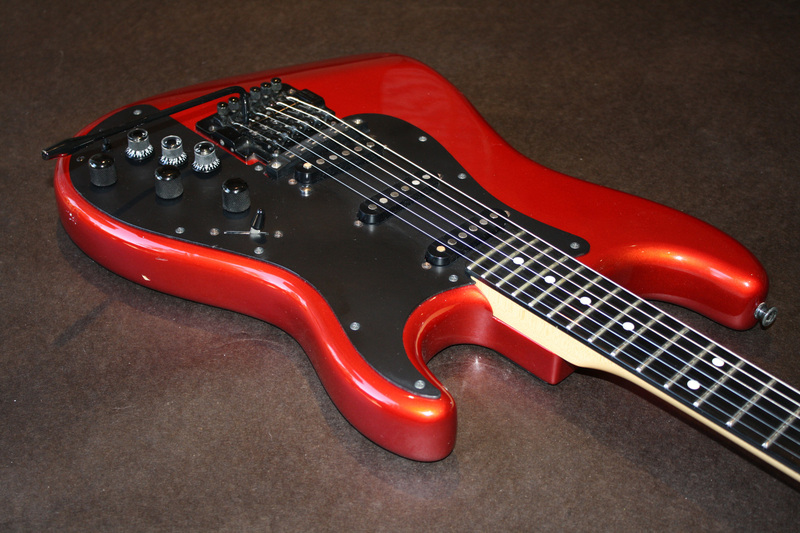 The Zion Turbo Synth was a version of the company’s Zion Turbo Stratocaster styled guitar, with the Roland STK-1 guitar synthesizer kit installed at the Zion factory. 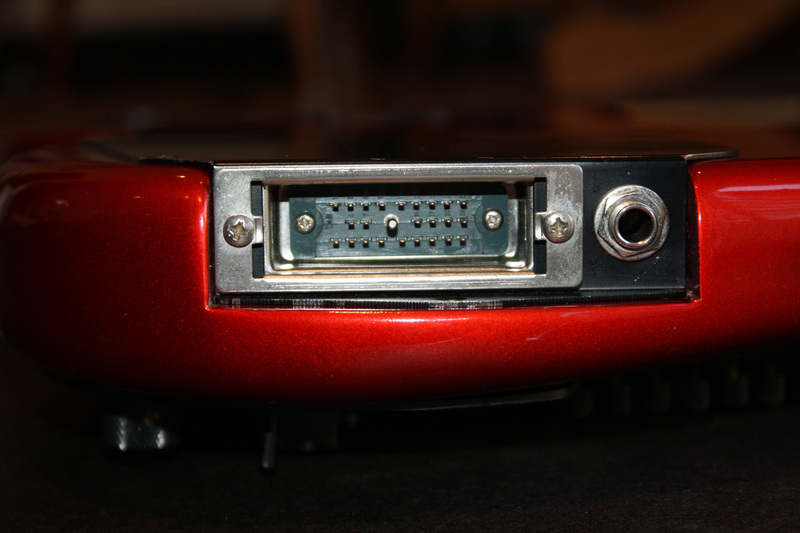 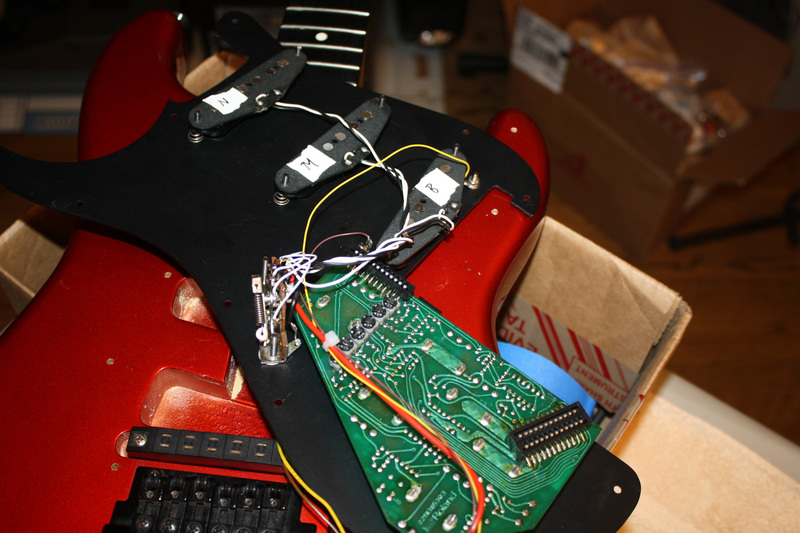 This is the exact same electronics package as was found in the Roland G-707 guitar. 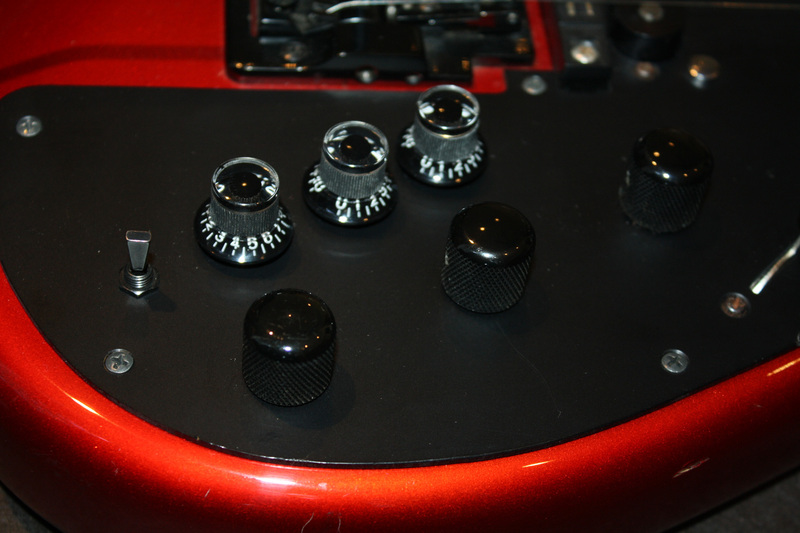 The feature set includes three synthesizer controller knobs (filter, resonance and LFO depth), plus LFO touch pads, balance control, and synthesizer mode switch. In many ways, the Zion Turbo Synth is a Roland G-707, without the weird shape and awkward stabilizer bar. 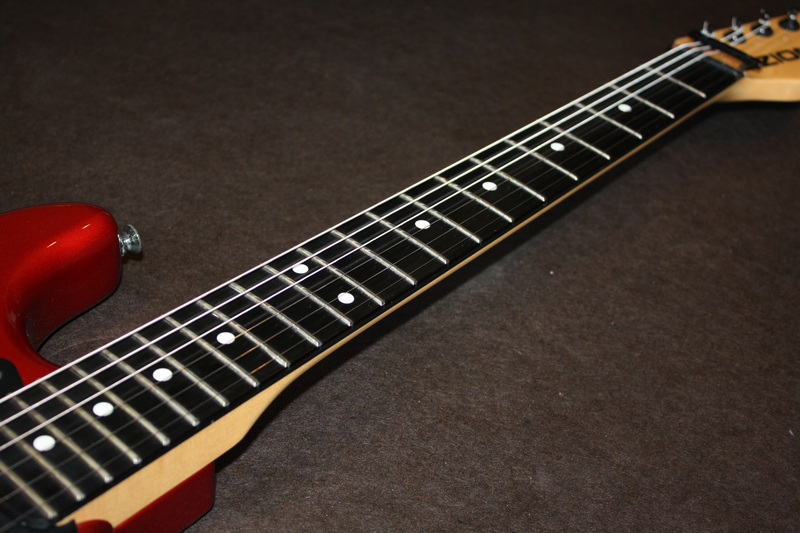 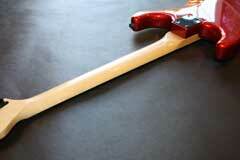 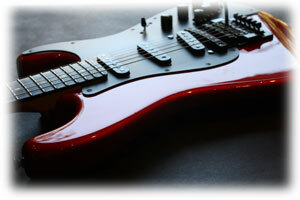 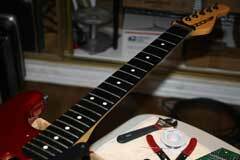 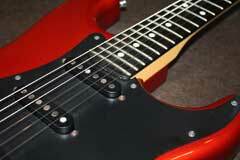 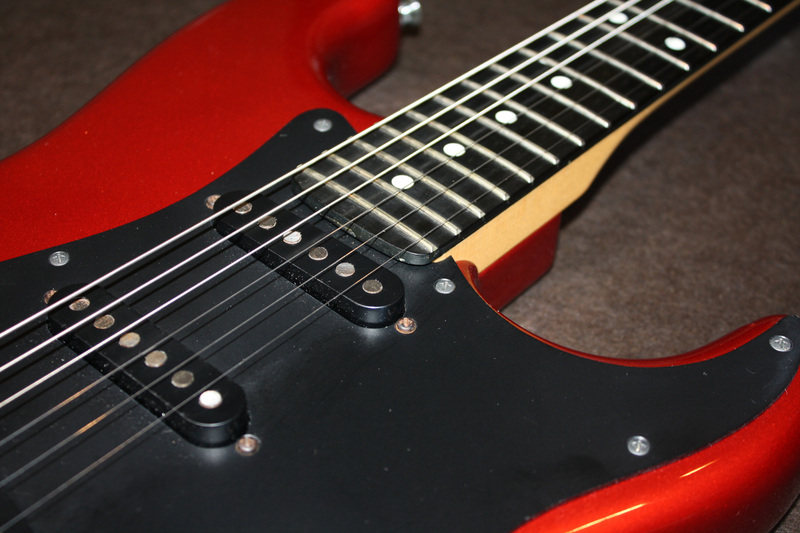 Both guitars feature a strat-type 25 1/2 ” scale neck, with a 1 5/8” nut. 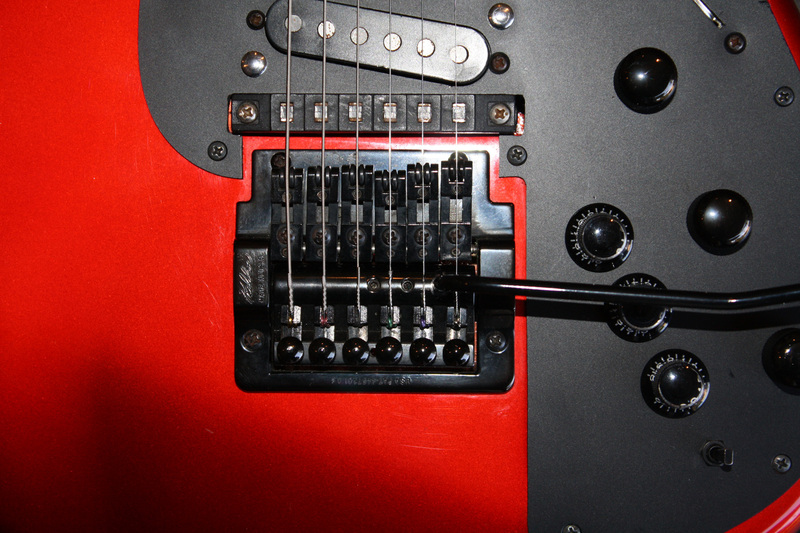 The Roland G-707 uses a high-tech stabilizer bar for tracking improvements, and the Zion Turbo Synth uses the Phenolic fret board design. 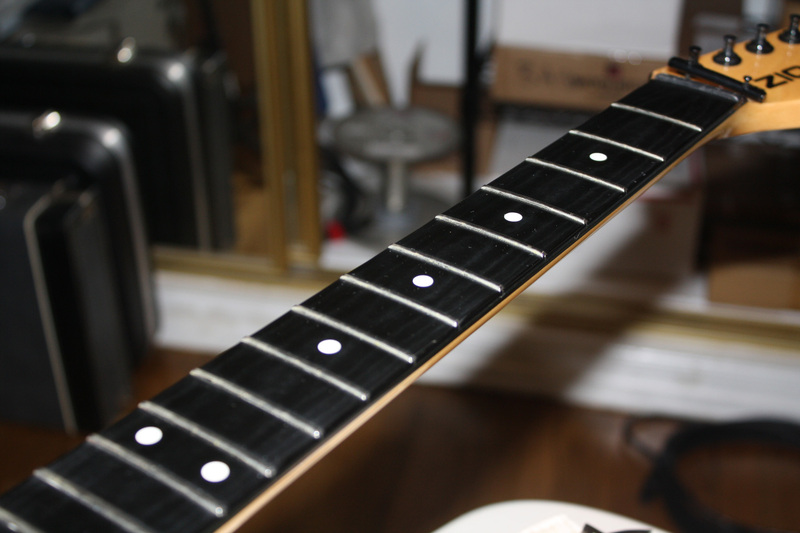 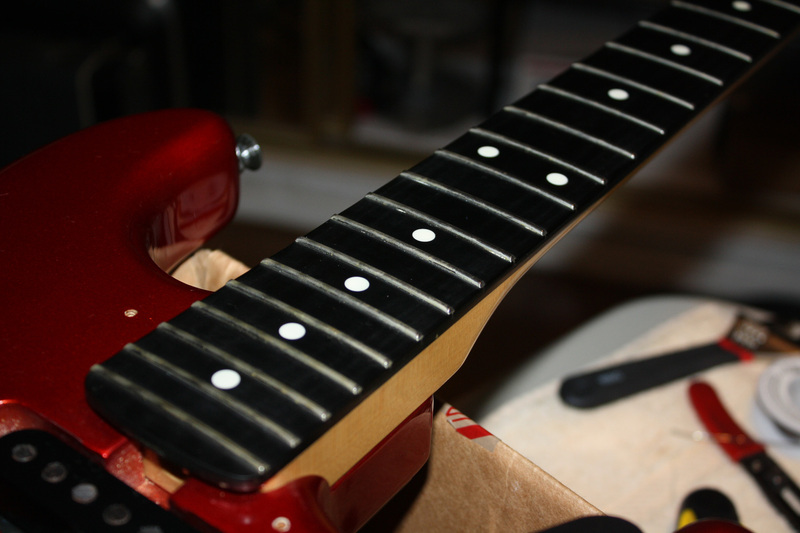 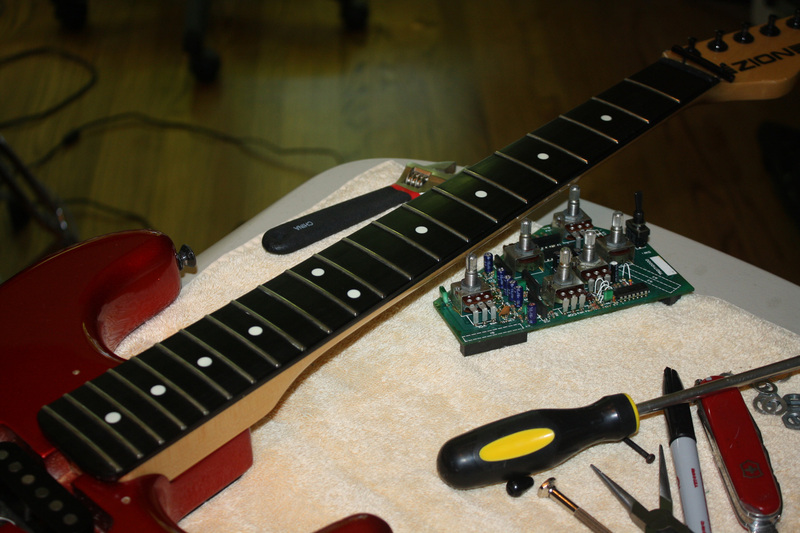 This was the same fret-board material that Ned Steinberger also used for the original groundbreaking Steinberger guitars, and Parker Guitars now uses Phenolic fret boards in place of ebony for their high-end P44V guitar. 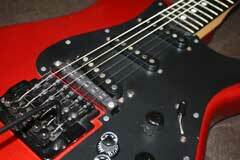 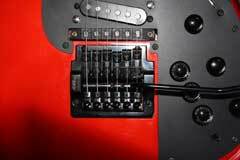 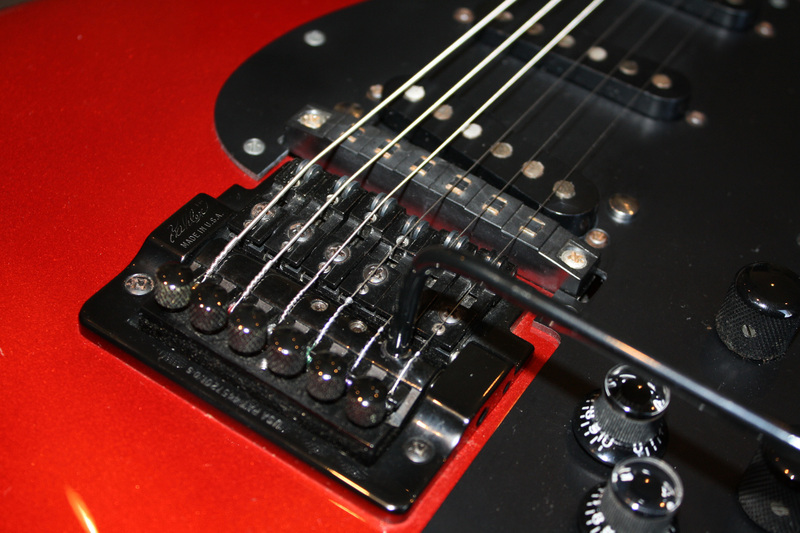 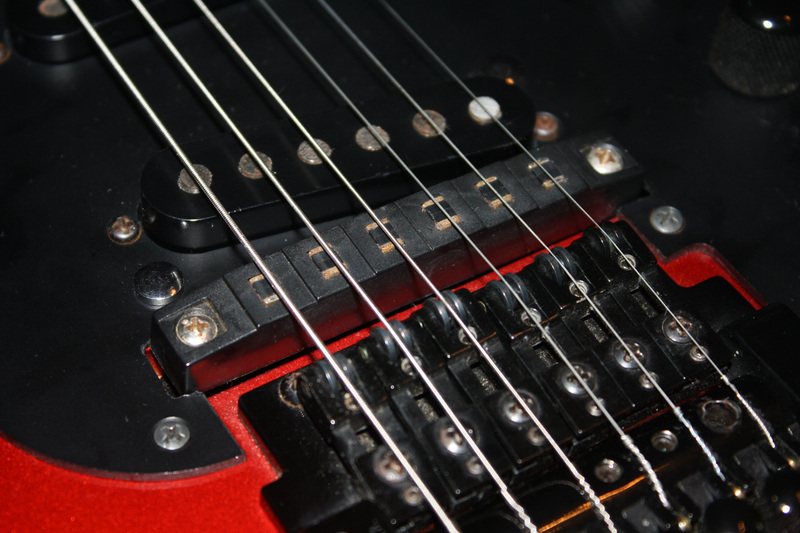 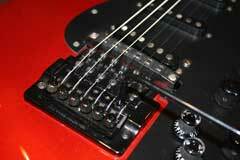 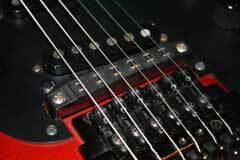 The Roland G-707 uses a roller-type, Kahler-styled, whammy bar system, without a locking nut. 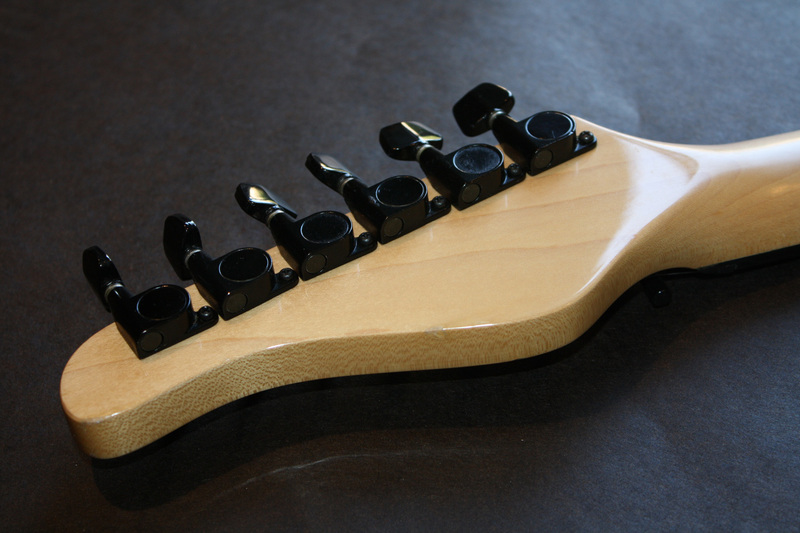 The Zion Turbo Synth uses a real Kahler tremolo, also without the locking nut. 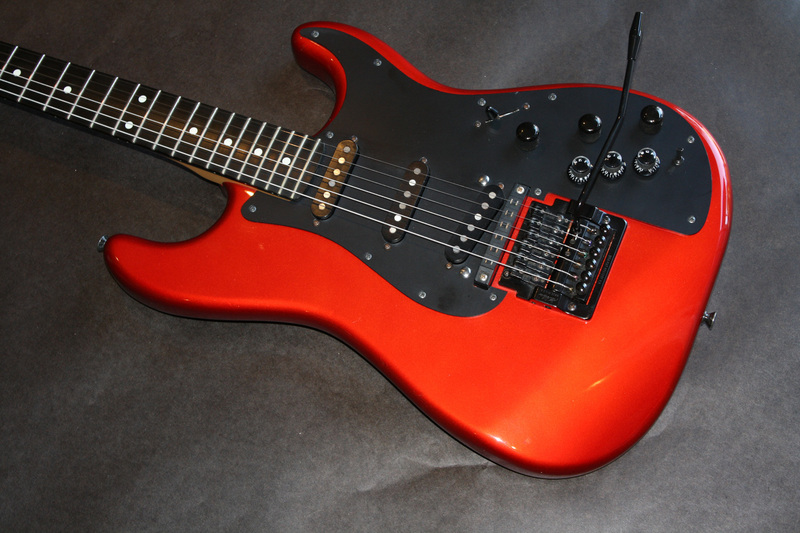 The big difference in the guitars, besides the unconventional shape of the Roland G-707, is the pickups: The Roland G-707 uses two humbuckers, and the Zion Turbo Synth is outfitted with three, single coil pickups in style of a Fender Stratocaster. My vintage guitar synth overview web page shows the Zion Turbo Synth guitar with three EMG pickups, but those are not the pickups in the guitar featured on this site. 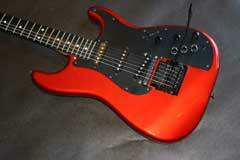 I have seen a total of three Turbo Synth guitars including this one, and none actually had EMGs. 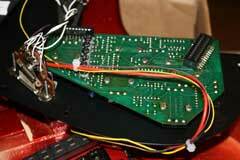 Guitarist Galo Rivera has a picture of his Turbo Synth on his web site, but I do not see EMGs on his guitar. 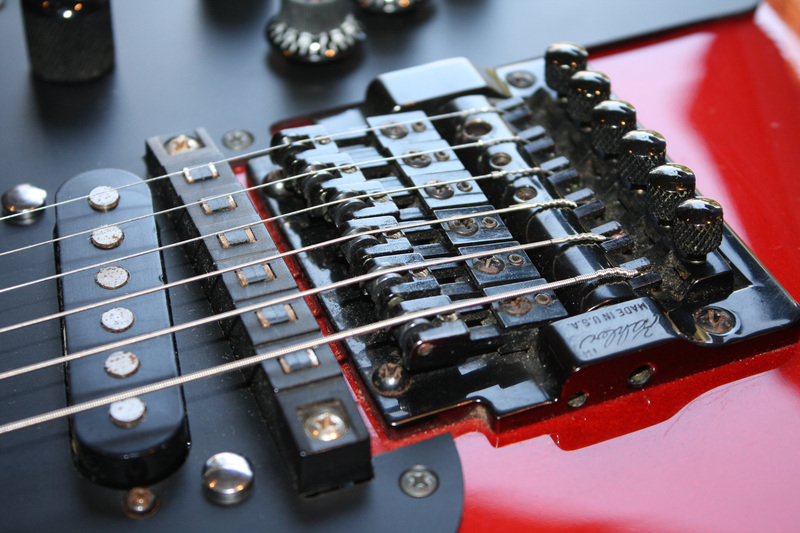 Perhaps EMGs were the pickup of choice by the builder, but with an original price tag of $1395.00, in 1980 dollars, this was an expensive axxe. 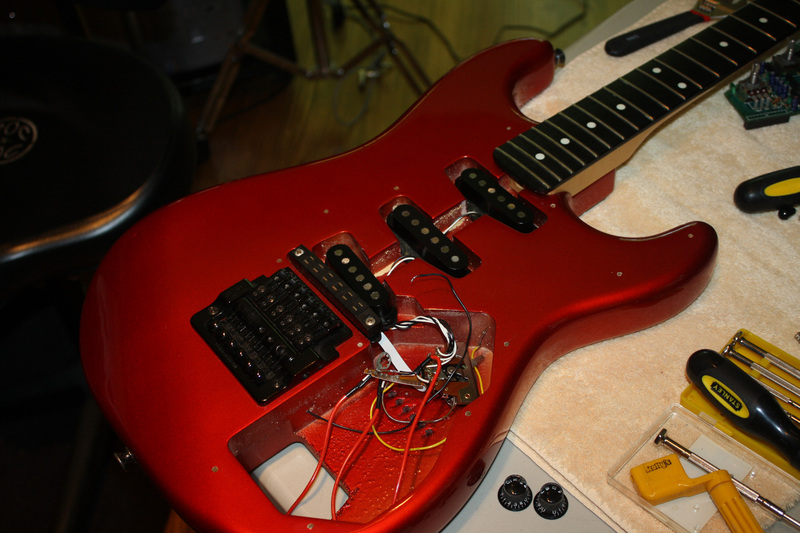 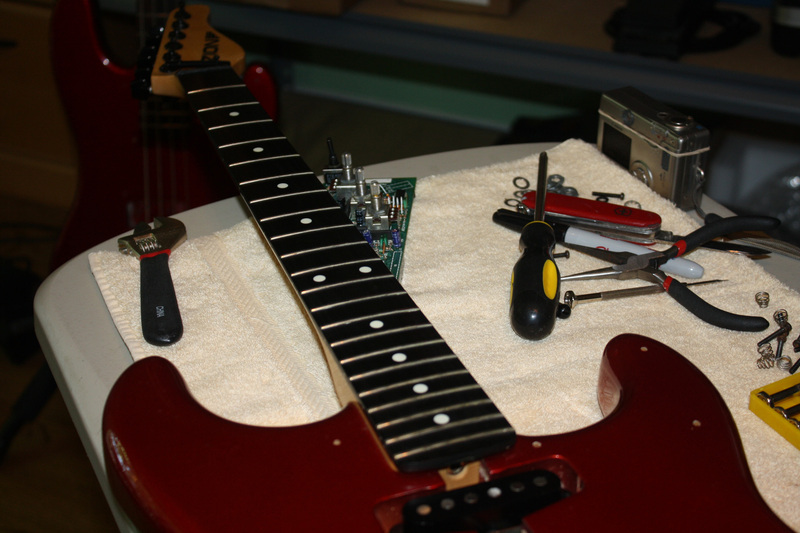 The guitar I have here has conventional Strat pickups installed. 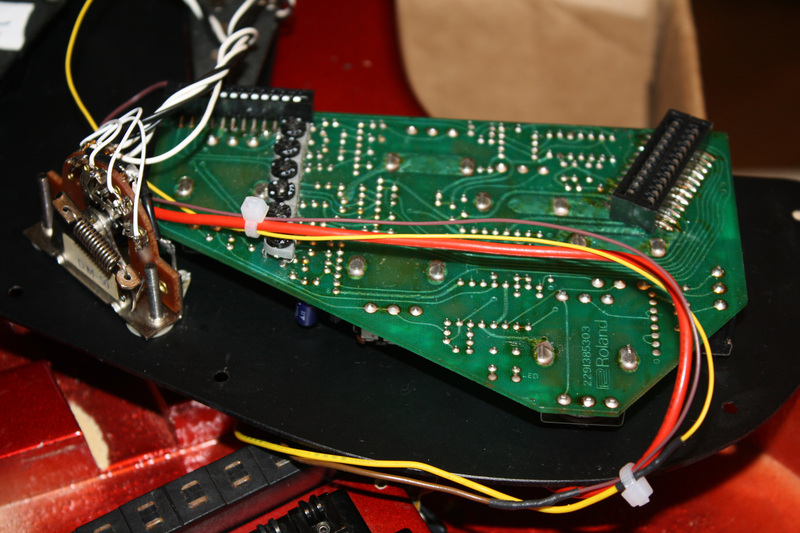 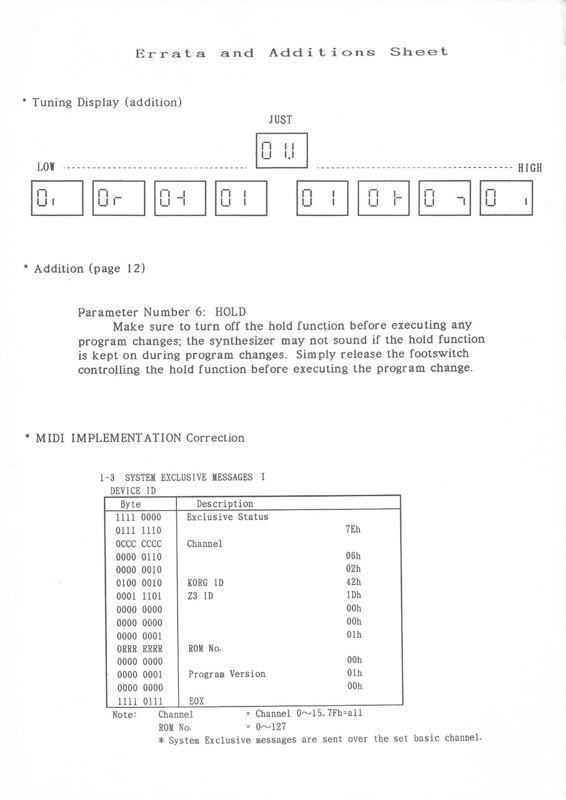 Download the STK-1 (G-707) Schematics and Service Notes, same schematic for Zion Turbo Synth.